Fire a Brown Bess Musket! 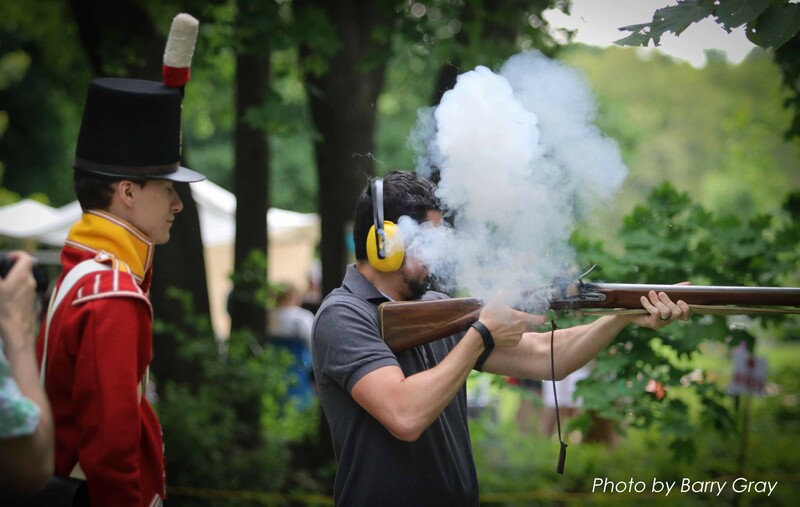 Have you ever wondered what it would be like to fire a Brown Bess Musket? Well, wonder no more! 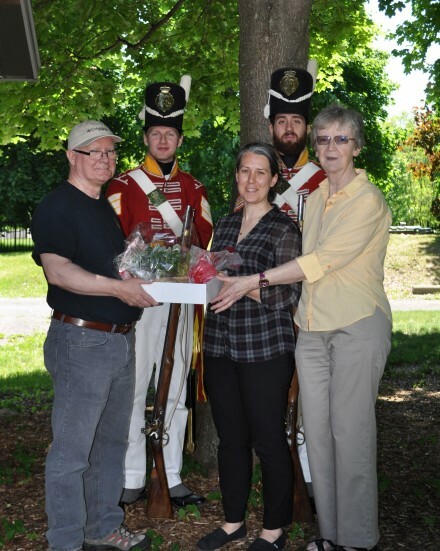 Goulbourn Museum will be partnering with the 100th Regiment of Foot for the summer season to offer the popular Hands on History program. The summer schedule has been finalized and the first opportunity to participate is this Thursday, June 21 from 1:30 – 7:30 p.m. Cost to fire three rounds is $22 (taxes included). Thursday, June 21 – 1:30 – 7:30 p.m.
Thursday, June 28 – 1:30 – 7:30 p.m.
Sunday, July 8 – 10:30 a.m. – 3:30 p.m.
Thursday, July 12 – 1:30 – 7:30 p.m.
Sunday, July 22 – 10:30 a.m. – 3:30 p.m.
Thursday, July 26 – 1:30 – 7:30 p.m.
Sunday, August 5 – 10:30 a.m. – 3:30 p.m.
Thursday, August 9 – 1:30 – 7:30 p.m.
*Hands on History is restricted to ages 16+. Participants must register with the Museum, submit a waiver and successfully complete the training provided by the 100th Regiment. Prepayment is required. Hands on History is weather permitting. In the event of rain, participants may reschedule or choose to be refunded. For more information or to register, email register@goulbournmuseum.ca or call 613-831-2393.